Seems like Honda is not happy with the launch of Ninja 300 since it has straightaway targeted theeir 250cc bike and hence the Japanese company is working on 300cc variant of CBR. 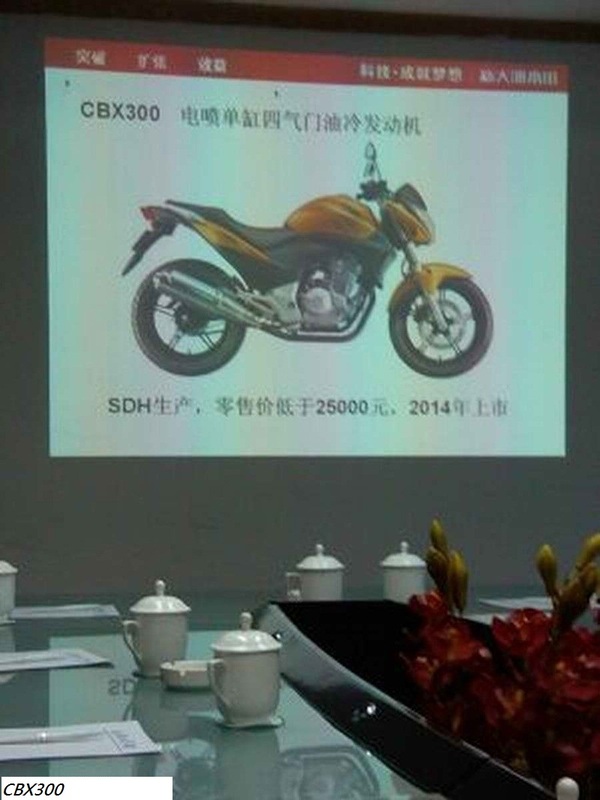 This is the information which was leaked from the Honda's meeting yesterday that two bikes name CBR300R and CBX 300 would be launched in years 2013 and 2014. 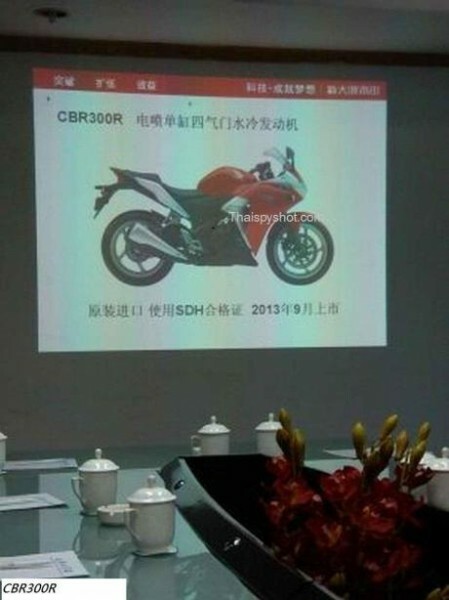 To be specific, Honda plans to launch CBR300R in september 2013. The Chinese market would be the first one to receive this one and later would come to India too.